Heat emitters radiate intense infrared heat, but emit no light. 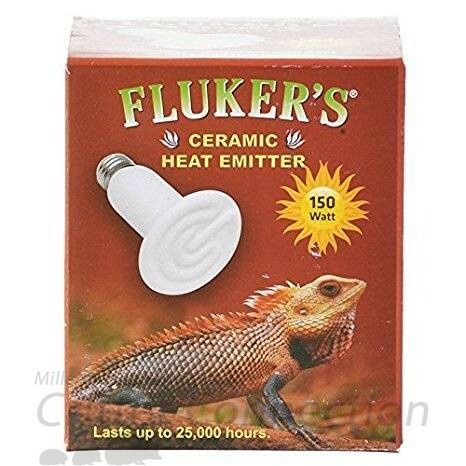 The perfect 24-hour heat source for your tropical or desert reptile. 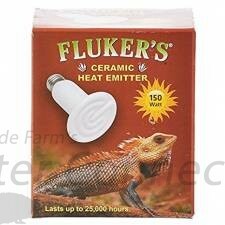 Ceramic heat emitters can be used to establish an appropriate environment temperature range for reptiles. Designed for use with Clamp-Lamps.